This Sunday is Mother’s Day. For many, this day is a day of rejoicing . . . celebrating “Moms” for all they do and who they are. For others, this day is hard . . . a reminder of the brokenness in their relationship with their mother. Still, for others, the day is sad . . . empty arms that have become a heavy burden due to infertility, or mom (or child) passing away. This Sunday will evoke a variety of emotions for some. As a Pastor, I have heard some women who avoid church on Mother’s Day due to the hard or sad reminders it brings up. I get it — I really do. But, as a church we need to be reminded that Jesus is not just FOR “mom’s” (though He certainly was) . . . He is even more importantly FOR women! In Luke’s Gospel we see Jesus introduced as the Son of God . . . the Savior of the world . . . but also as a radical change agent in the way He valued, included, and involved women in His most significant work. 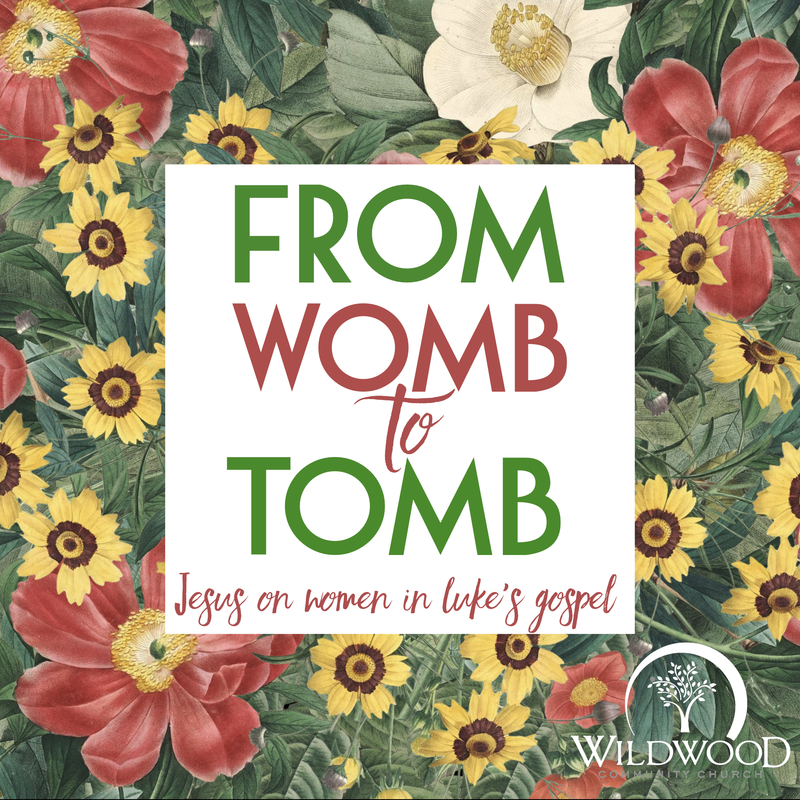 From the time Jesus was in the womb to the empty tomb, He was FOR women, and we will see that this Sunday at Wildwood Community Church in our 9:45 or 11:00 services. I hope you all can join us for worship this Sunday!